DAHLONEGA, GA – (July 27, 2017) – Four-time Grammy Award-nominated and six-time Dove Award-winning family group Karen Peck & New River has made some once in a lifetime memories on their first ever tour to the Holy Land. 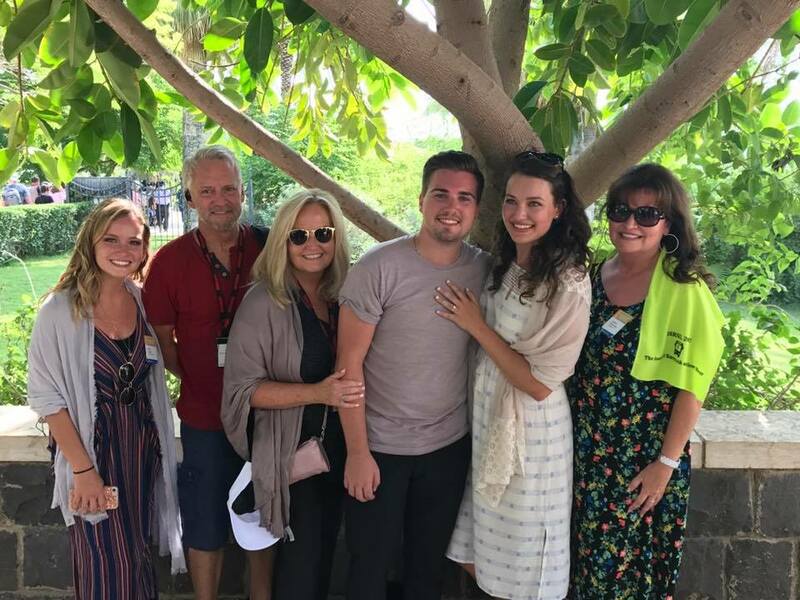 In addition to the group’s usual time of ministry, Karen Peck & New River took in the sites and experienced a time of reflection at many of the places recorded in the Gospels, such as Megiddo, the Nazareth Overlook, Mount of Olives, Sea of Galilee, and the Tomb of Lazarus where New River was given permission to sing their career-making song “Four Days Late”. In addition, the family group stopped by the Mount of Beatitudes where another trip highlight was made. New River spent several days receiving spiritual nourishment and rejuvenation while visiting Christianity’s touchstone sites like Pool of Bethesda, Mount Zion, the Upper Room, Garden of Gethsemane and Church of All Nations, and the Garden Tomb among many other site visits. 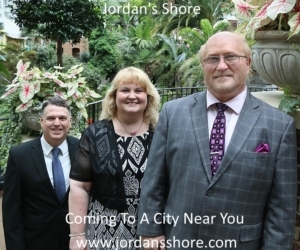 This memorable Israel tour comes on the heels of the group’s critically acclaimed new release Hope For All Nations and the video shot in Honduras featuring the title track. The video has gone viral since being posted on the group’s FaceBook page. To connect with Karen Peck and New River just follow them on social media. ARDEN, N.C. – (July 27, 2017) – The first ballot for the 48th Annual GMA Dove Awards was released to industry professionals this week and Crossroads Label Group had several artists and writers represented among the eligible entries. The 48th Annual Dove Awards will be presented October 17th, 2017 at Allen Arena at Lipscomb University in Nashville Tennessee and the nominees represent the biggest and bright names in all of Gospel music each year. Crossroads Label Group proudly congratulates our first round ballot contenders for the 2017 GMA Dove Awards(R). 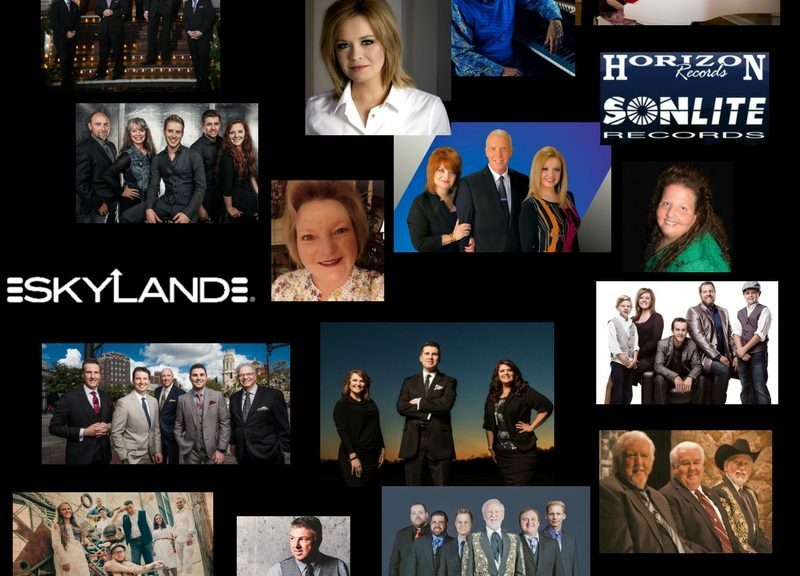 More information the GMA Dove Awards can be found at www.doveawards.com . 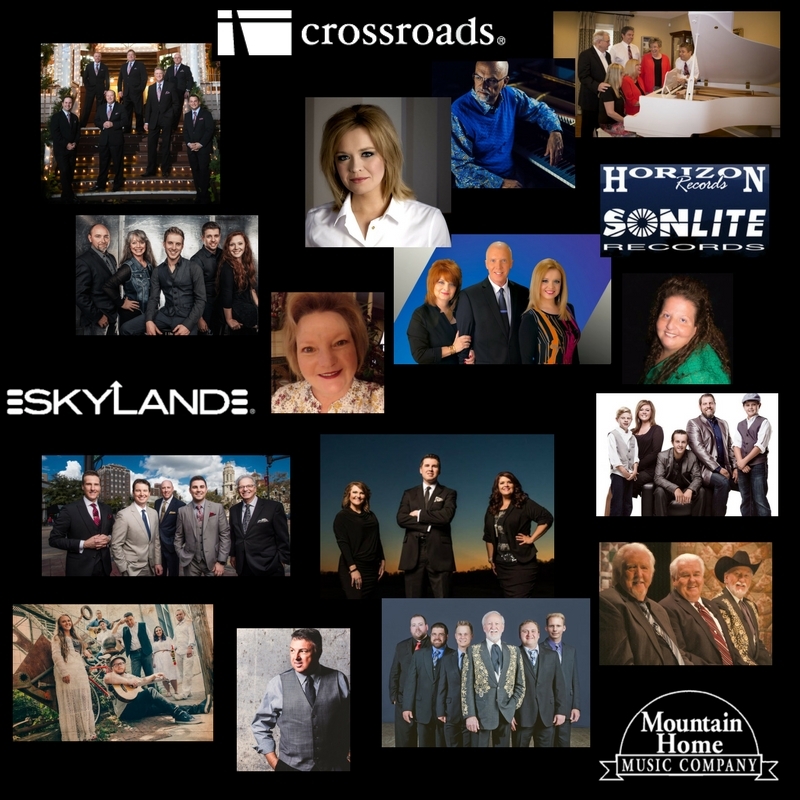 To learn more about Crossroads Label Group, visit the company online at www.crossroadslabelgroup.com .